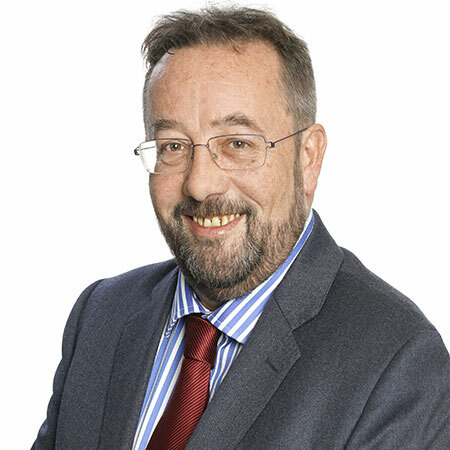 Paul is a business executive and lawyer with over 30 years’ experience of driving new business and legal initiatives for FTSE 100 companies (or overseas equivalents) in the infrastructure and mining businesses. Paul is an experienced international negotiator, who has managed major acquisitions & disposals of quoted and non-quoted companies. Paul has spent much of his career in the mining industry, including 12 years at Rio Tinto and subsequently as Group General Counsel at BHP Billiton where he played a leading role in the $36 billion merger between Billiton and BHP. Between 2003 and 2012, Paul was a non-executive director of ENK Plc (formerly European Nickel Plc), an emerging mid-tier nickel laterite producer with assets in Turkey, the Philippines, and Albania.. As non-executive director and pre-listing shareholder of European Nickel Plc, Paul was a member of the team that successfully floated the company on AIM in March 2004. 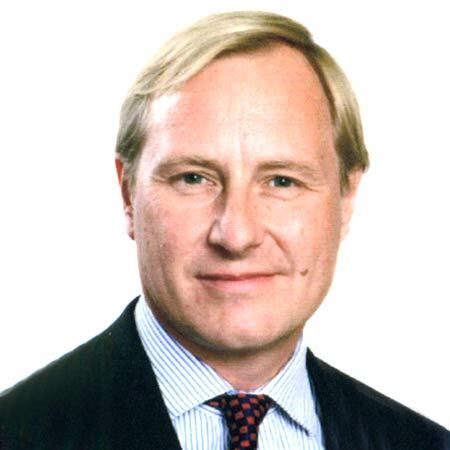 Between 2005 and 2013, Paul was Executive Chairman of Churchill Airports, a private company which acquired and turned around small to medium sized regional airports, principally in Europe. With the financial backing of Barclays Capital, Balfour Beatty and others, Paul and the Churchill team have overseen the successful acquisition of three airports, one in Germany, one in the Czech Republic, and Blackpool Airport in the UK. Paul and the Churchill team also advised JP Morgan and other leading players in the sector. Mike is a chartered mining engineer with over 25 years’ experience in the mining industry and has extensive nickel laterite project development experience. 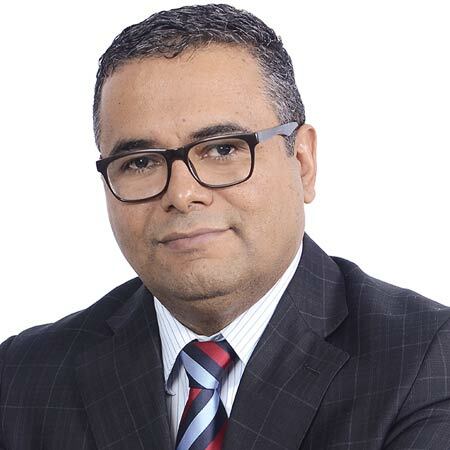 He began his career with Billiton PLC, working on corporate planning and mine development projects. In 1999 Mike began work with European Nickel as its project manager completing concept studies for the application of heap leaching technology to the Albanian nickel laterite deposits. Mike then led the Çaldağ Feasibility in Turkey which included the start-up of a profitable direct shipped ore mining operation and the successful completion of the Bankable Feasibility Study which help secure US$ 360 million of debt and equity investment to build the project. He then oversaw initial construction activities at the project before leading the Acoje nickel laterite heap leach project pre-Feasibility Study in the Philippines. This was completed in 2008 when he then became European Nickel’s Business Development Manager. Following the merger of European Nickel with its joint venture partner at Acoje and the company’s decision to focus on the development of that project, Mike left to set up Alyssum Ventures to build a new company dedicated to nickel laterite heap leaching. Mike has visited and studied over 20 of the known nickel laterite projects in the world in Indonesia, the USA, Russia, Macedonia, Kosovo, Serbia, Greece, Turkey, the Philippines, New Caledonia, Kazakhstan, and Poland. 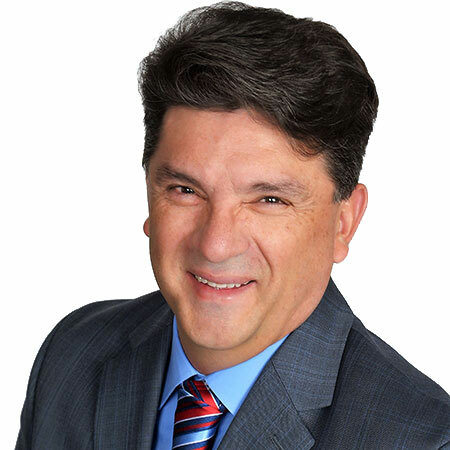 Mike has worked extensively in Latin and South America including projects in Surinam, Chile, and Mexico. 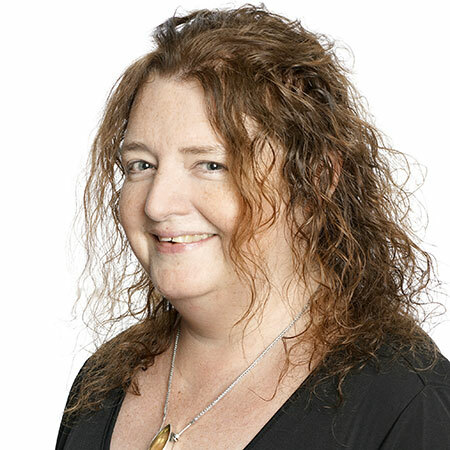 Anne is a chartered metallurgical engineer from the Royal School of Mines, London and has over 25 years’ experience in the natural resources sector. Anne has been involved in heap leach test work and project development work in over 40 different nickel laterite deposits in 15 countries. She is also a scientific associate of the Natural History Museum in London where she contributes industrial advice to fundamental nickel and cobalt research. Anne began her career working at international engineering companies Technip and ABB Lummus before moving onto ENK Plc in 2003. At ENK Anne was the Group Technology Manager and was responsible for the design, construction and operation of the Çaldag˘ pilot heap leach and downstream processing facility in Turkey. Anne lead a team of international and local metallurgists and operators in the plant operation to provide all the metallurgical design criteria for the full-scale operation. Anne later set up a team in the Philippines to do the same at a newly constructed pilot heap leach facility for the Acoje feasibility study. Following her departure from ENK in 2010 Anne co-founded Alyssum ventures to further develop and commercialise nickel laterite heap leaching technology. Anne is a Mentor for the International Women in Resources Mentorship program launched in 2018. Mark is a registered civil, geotechnical and structural engineer and has been working in heap leaching, tailings management, geotechnical engineering and project/study management since 1979, and in nickel heap leaching since 2005. Mark is recognized as one of the leading geotechnical engineers in the heap leach industry. His nickel experience includes environmental consulting on traditional smelter projects in Guatemala and New Caledonia, peer review and tailings management on HPAL projects and developing heap leaching technology for nickel laterite ores on 17 projects worldwide. Mark has worked for a number of companies including BHP Billiton, Rio Tinto, Vale, Xstrata, European Nickel, and the major EPCM firms. Mark has published dozens of papers in the field and has taught engineering short courses through universities in eight countries. Mark was the founding principal and manager of Vector Engineering, Inc., building it from inception to a team of 500 people working in offices across the globe. Vector is a multi-disciplinary engineering and environmental consulting firm working for both local and multi-national clients. Mark’s project experience in nickel laterites includes work with BHP Billiton in Colombia, Guatemala, Indonesia, New Caledonia, Australia and the Philippines, with European Nickel, also in the Philippines and Turkey, with Xstrata in New Caledonia and with Vale at Vermelho and Piauí. 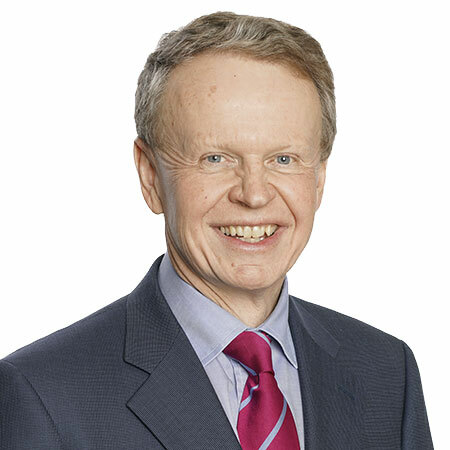 John is a well-regarded Board Director with extensive experience of bringing Corporate Governance disciplines to Boards of public and private companies alike, having served also on numerous Board committees in a recent career which has focussed particularly on international companies in the Financial Services, Resources and TMT sectors. He is currently non-executive Chairman of Adamas Finance Asia PLC, and a non-executive Director of Golden Rock Global PLC. both of which are companies listed on the London Stock Exchange. John is also non-executive Chairman at Goal Group PLC a global leader in securities class action recoveries and withholding tax reclamation. Previously John held senior Director level positions at Racal Electronics and NCR Corporation following an early career in Banking with HSBC and Citibank. 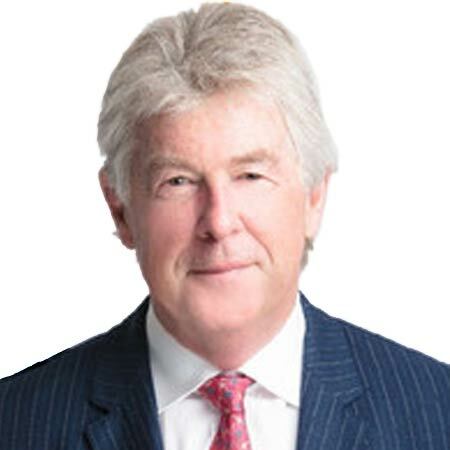 Robert qualified as a Chartered Accountant with KPMG in the UK and has had a career of approaching 40 years in finance, investment banking and private equity, including mining finance experience related to projects in both Africa and Latin America. He has also been a Finance Director and Chief Financial Officer of two natural resource companies, including UK AIM listed Eurasia Mining PLC, a mining exploration company focused on Platinum Group Metals projects in Russia. Robert has been Audit Committee Chairman and Board member of three UK Stock Exchange listed natural resource focused companies. These include two UK Stock Exchange Premium Listed companies as both Audit Committee Chairman and Senior Independent Director, with Petropavlovsk PLC, one of Russia’s leading gold mining companies, and Ruspetro plc, a Russian oil producer. He was also previously Audit Committee Chairman of UK AIM Stock Exchange-listed Toledo Mining Corporation PLC, a nickel ore producer in the Philippines. Robert is a graduate of Oxford University with a degree in Modern History and Modern Languages. Fluent in Russian and Spanish, he is also a French, Italian and Portuguese speaker. Adrian Harvey is an experienced chief financial officer with a corporate background spanning 28 years in natural resources, energy and international power engineering projects, working in both public company and operational management in the UK, Asia, USA, Africa and India. During the last 14 years he has been involved in five admissions to AIM and LSE Premium Segment and has managed all financial aspects pre and post-IPO including equity placings, debt funding, listing and subsequent corporate and financial management. 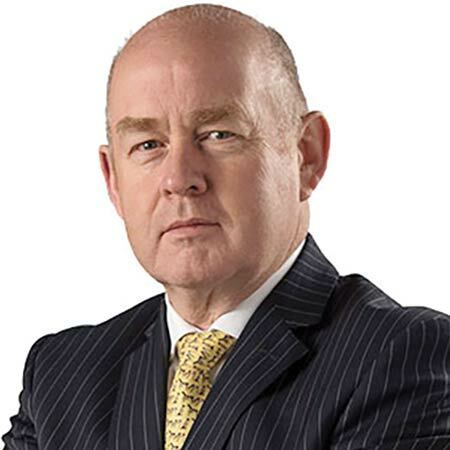 He commenced his corporate career with BTR plc as Business Controller of its Hawker Siddeley Electric Power Group, managing a portfolio of UK and international power generation projects, before moving into mine equipment engineering and clean energy businesses as chief financial officer or finance director. In 2004 Adrian joined AIM-listed Toledo Mining Corporation plc as chief financial officer and company secretary. Adrian then joined the team which floated the Kazak oil and gas E&P business, Max Petroleum plc on AIM, spending five years with Max as group financial controller and company secretary. Adrian is a Fellow of the Chartered Association of Certified Accountants. Omar is a Metallurgical Engineer from the “Universidad Industrial de Santander” (Industrial University of Santander) in Colombia with over 20 years of experience in the mining industry. Omar started his career working for BHP Billiton in Colombia, where he stayed for 14 years working on process engineering, information management systems, business improvement (six sigma projects), business and production planning, corporate reporting, cost controlling, and business and investment valuation. During his last five years at BHP Billiton, he played a leadership role in the escalation of heap leach concepts as applied to nickel laterite ores. In 2011, Omar joined Rio Tinto in its copper project division in the US, where he was responsible for the industrial scale demonstration of the heap leaching of chalcopyrite dominant copper ores. In 2015, Omar joined Brazilian Nickel as Project Manager and led the team to re-design, refurbish. commission and operate the Piaui Nickel Project demonstration plant. Ailton is a qualified Certified Professional Accountant and holds an MBA in Financial Control from Sao Paulo. Ailton is Brazilian, and fluent in English. He joined Piauí Niquel Metais (“PNM”) in June 2014 and has held the position of Financial Controller and acting Company Secretary and has been responsible for all aspects of financial control and accounting for the Piaui project. He has gained international business exposure on Foreign Trade and Commercial Missions to China and Europe. 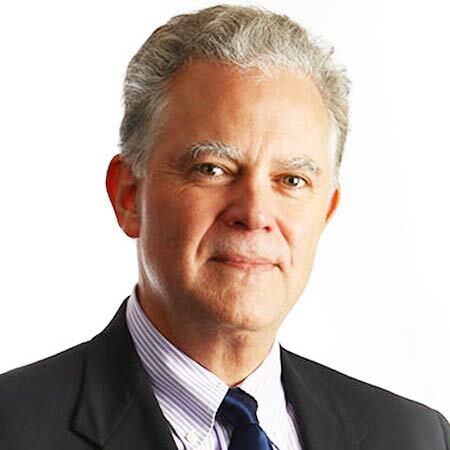 His professional career includes working in 2013 on the turn around at Carpathian Gold’s Mineradora Riacho dos Machados project, where he was involved in cash and working capital management and sovereign debt negotiation, and a further fifteen years in other Brazilian industrial,mining and commercial sectors working in corporate finance, cost and tax restructuring, planning and implementation.